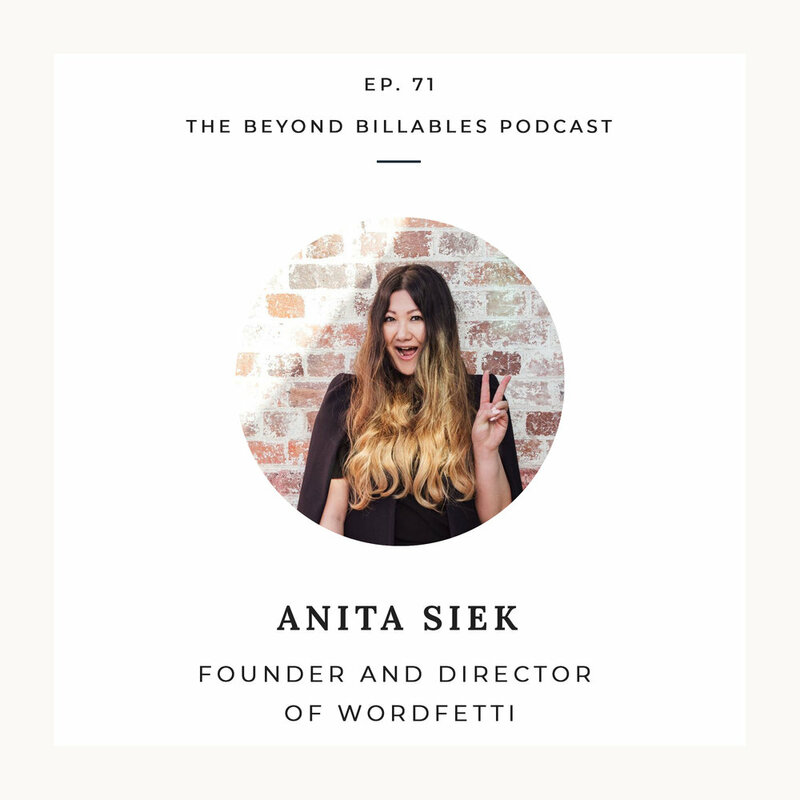 This week we had the chance to sit down and speak with a marketing whiz and wordsmith in Anita Siek. Ex lawyer and founder of Wordfetti, a digital marketing and copy writing business for businesses of all shapes and sizes. One of the biggest issues within the legal industry is the tendency to make communication and messaging too specialised and legalistic. In this interview we talk about why this is the case and how to improve your copy and messaging so you are hitting the market and engaging with your audience effectively. Anita has a magic way with words and explains just why it's so important to get your copy and messaging right from your website to social media to how you engage with clients. Anita is always thinking about what the customer experience will be and how to best engage them. Enjoy the episode and stay tuned for event news next year where we hope to have Anita participating again with her work shops.